Jade is belongs to earth element. It can decrease fire element. 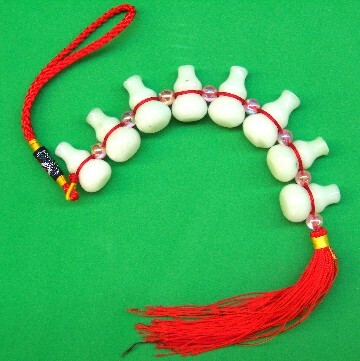 Jade Wu lou is the powerful item to prevent from the illness chi.